Mauritius was once described as the island that inspired heaven and with year round sunshine, serene turquoise lagoons and green-blanketed mountains, it is easy to see why. Yet even with a permanently tropical climate, sunbathing isn’t the only thing on offer. 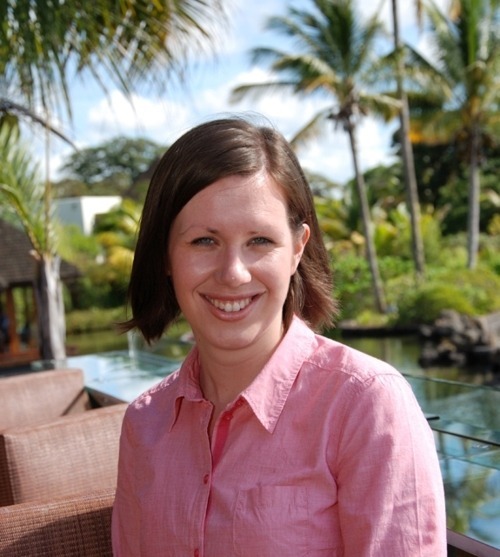 Originally from Derbyshire, Debbie Williams from the Four Seasons Mauritius has been living on the island for over a year now and shares her top 10 things to do in Mauritius. 1. Be part of the adventure – offering fantastic beaches and expansive lagoons, along with sweeping valleys through the mountains, Mauritius is a haven for adventure seekers, who can enjoy activities from the extreme to the unusual in the paradise setting. Whether skydiving from thousands of feet to taking in the spectacular views of the whole island, experiencing an underwater walk or taking part in deep sea fishing, the island’s activities are not short on adrenaline. 2. White sand beaches – lining the coast and offering expansive views out to the Indian Ocean, the white sand beaches of Mauritius are the perfect place to unwind and soak up the sunshine. 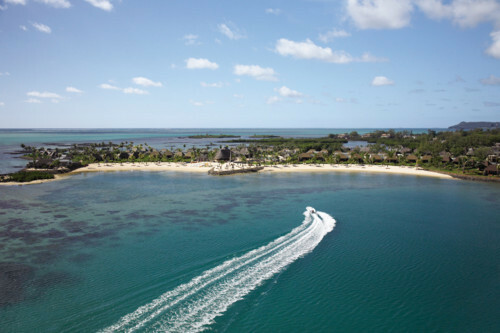 Located just off the east coast of Mauritius, Ile aux Cerfs offers spectacular stretches of white sand and can be reached by boat transfer from the main island in just 15 minutes. 3. Colors of the ocean – the waters surrounding Mauritius are home to tropical fish of all types, including Damselfish, Trumpet fish and Boxfish. 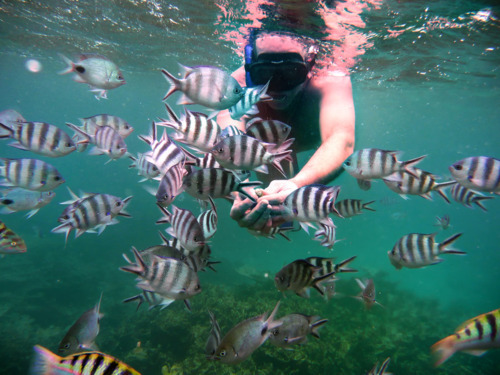 Whether taking a diving trip in the lagoon or further out to sea, experience a rainbow of colors from the tropical marine life and coral reef. 4. 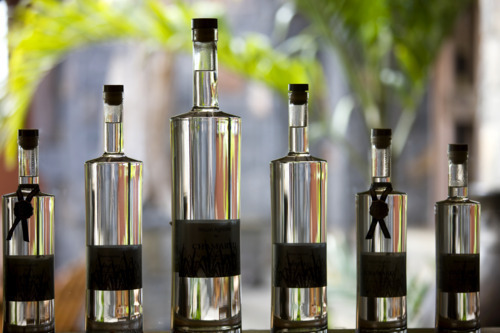 Discover the local rum – as one of the most famous products of Mauritius, sampling the local rum is not to be missed. Set in a beautiful mountain valley, Rhumerie de Chamarel produces agricultural rum by distilling pure sugar cane juice, which gives the rum unique aromas and flavors. Visitors can enjoy a 30 minute tour before tasting samples of all the different rum flavors, from vanilla to coffee, and even pineapple rum. 5. 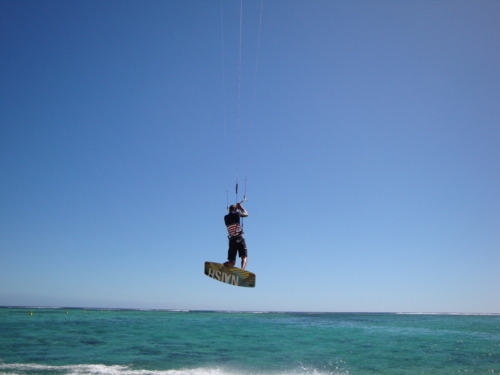 Take up the challenge of kitesurfing – one of the more extreme watersports, kitesurfing has become a very popular pastime in Mauritius, with the protected lagoons and Indian Ocean breezes making it an ideal location to practice the technique. Many kitesurfing competitions are held during the island’s winter (June – August). 6. 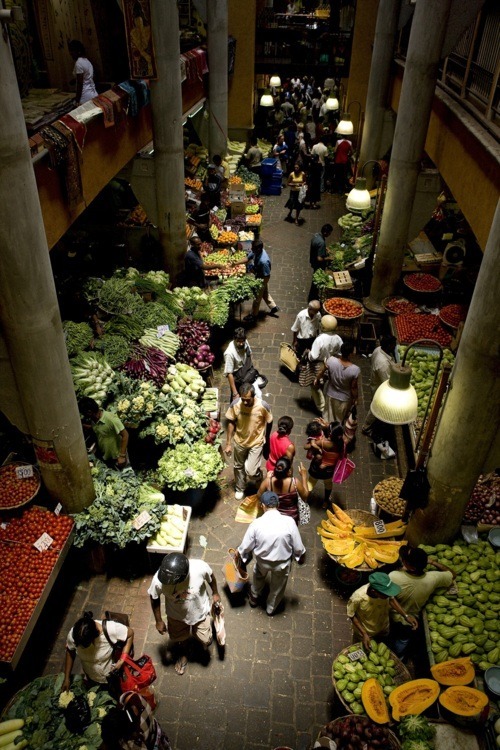 Port Louis – as the island’s capital city, Port Louis, is a hub of activity, with street markets, shopping arcades and a number of quality restaurants to choose from. The Caudan waterfront is a must-see for the city, featuring a mix of historical and modern architecture, the area offers 170 different boutiques and a selection of waterside cafes and restaurants. 7. Casela Nature & Leisure Park – from a 400m zipline to a Segway safari, Casela Nature & Leisure Park offers activities to suit all the family. 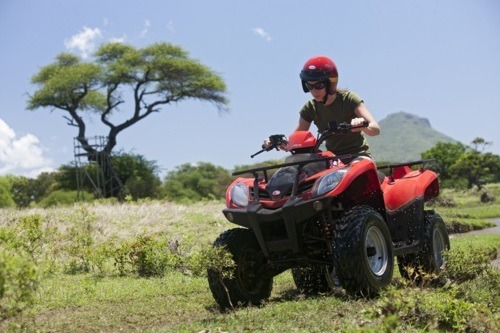 Discover over 1500 birds, a petting zoo, or see the beauty of the park by quad bike, Segway or buggy; Casela has something to keep everyone entertained. 8. 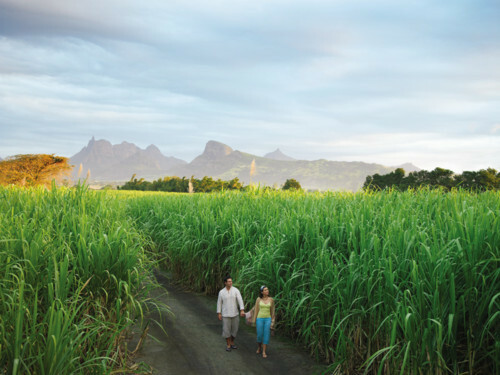 Explore the island’s natural beauty – with spectacular mountains, expansive lagoons and plateaus of sugar cane fields, the diverse terrain of Mauritius offers scenes of breathtaking beauty. 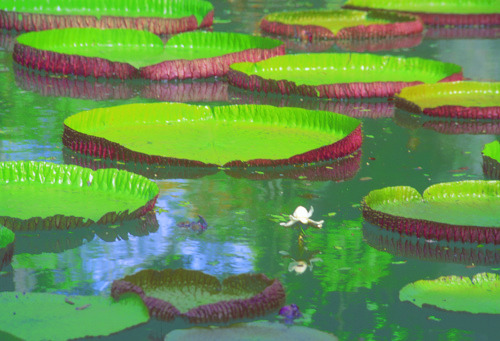 From the Pamplemousses Botanical Gardens to the Black River Gorge and the World Heritage site of Le Mourne, the island is home to some of the world’s most beautiful scenery. 9. 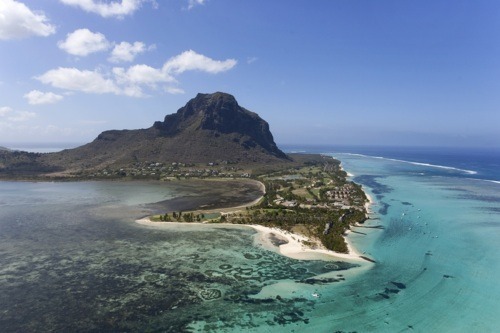 A fusion of culture – having been under colonial rule by the Dutch, French and English, Mauritius has cultural influences from all around the world. 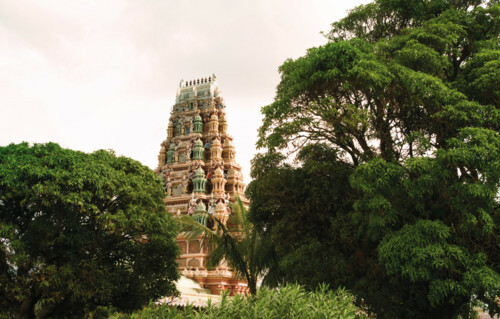 The diverse heritage of the island sees Christians, Muslims and Hindus live side by side in a unique and peaceful cultural mosaic. 10. Taste of the world – with the fusion of cultures on the island, there is a wide range of restaurants to choose from. Whether it’s fine dining, a beach barbecue or a road side café, the selection of food available is very broad, and that’s without mentioning the local specialties such as palm heart salad and chicken and prawn curry. 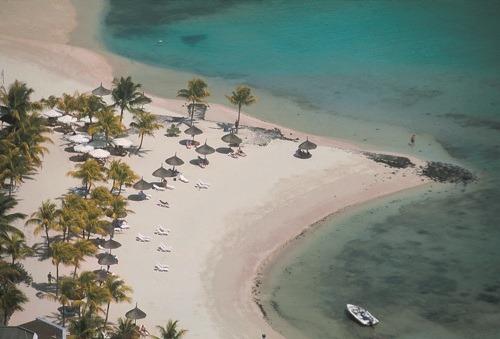 For more information on our luxury vacations to Mauritius call our specialists on 020 8682 5420.